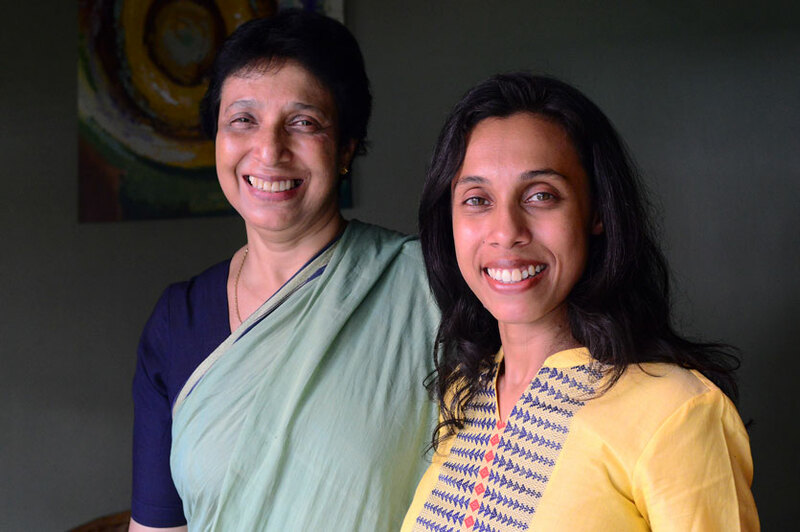 This week I’d like to introduce you to a mother and daughter duo, Roshan Ibrahim and Nishreen Savanghan who churn out delicious date based chutneys and cakes. 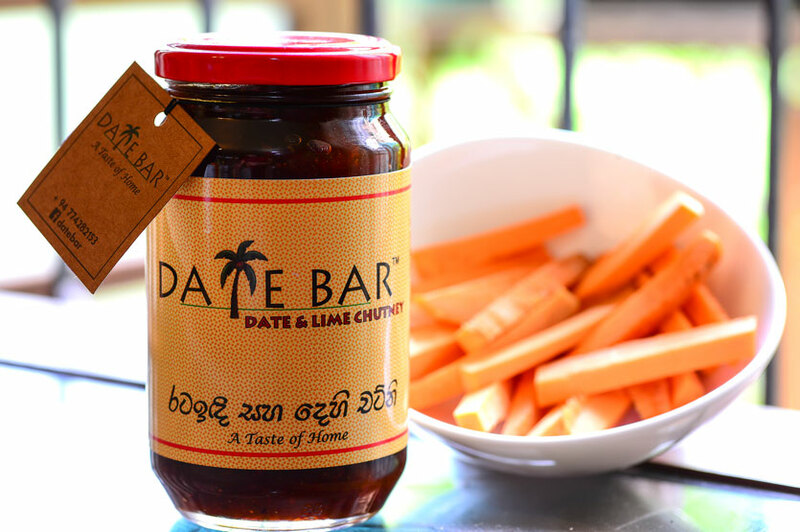 “The Date and Lime Chutney is how it all started and it ended up being a huge hit among the family,” Nishreen explained. “The chutneys that were sold at my daughter’s pre-school carnival sold out within an hour!” she said proudly adding that this was what made her mum and her realise they just might be on to something. “There was not much of a market for value added date based products,” and this was how Date Bar was born. The base of the recipes used for the chutneys and cakes have come down from one generation to the next and Nishreen and Roshan ensure that there is a perfect balance of flavours while maintaining the traditions behind the recipes. What is generally striking about the chutneys is how all the flavours pop but at the same time complement each other beautifully. My pick was the Date and Tamarind (Rs. 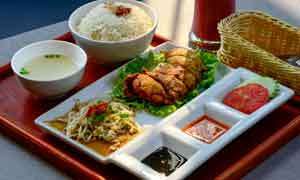 300 – 250g) which I can envision being fantastic not just as a rice puller but even as a dip or a marinade. 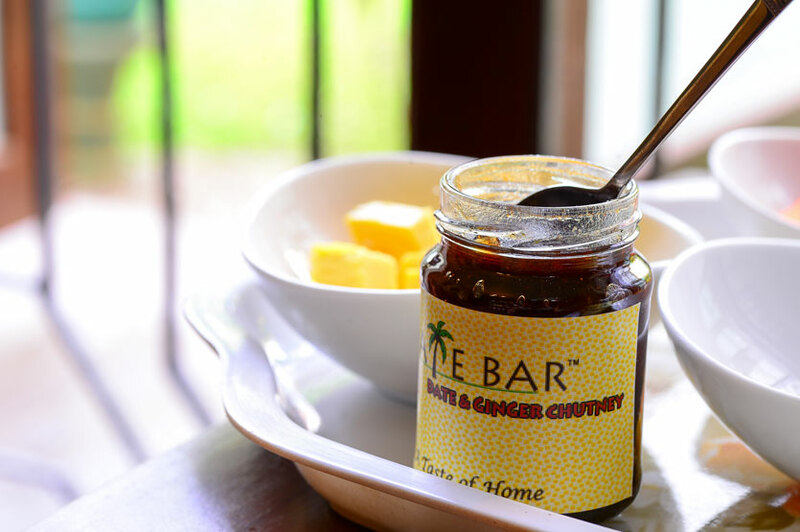 The sweet and sour notes of tamarind and the glossy sweet notes of the dates make this a striking chutney. The Date and Lime (Rs. 400 – 450g) was the perfect balance of tart, salty and sweet mainly due to the pickled lime element, while the Date and Ginger (Rs. 300 – 250g) which had warmer, softer notes, was fantastic. 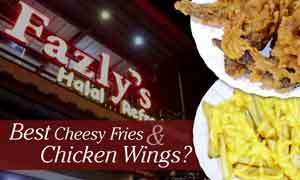 We tried the chutneys with cheese, crackers and even carrot sticks and we just couldn’t stop! What you need to understand about their cakes is that they keep it simple while maintaining a traditional recipe. 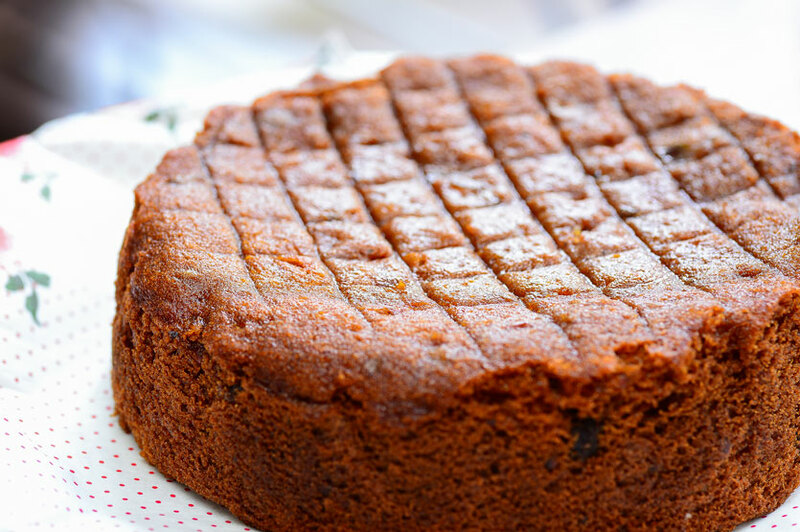 One of the cakes we tried was a no frills Date Cake (Rs. 800 – 1lb, Rs. 1,600 – 1kg and Rs. 3,200 – 2kg). I personally prefer dense cakes but this was more of a light cake while the flavour of the dates was enhanced by a mix of ground spices. 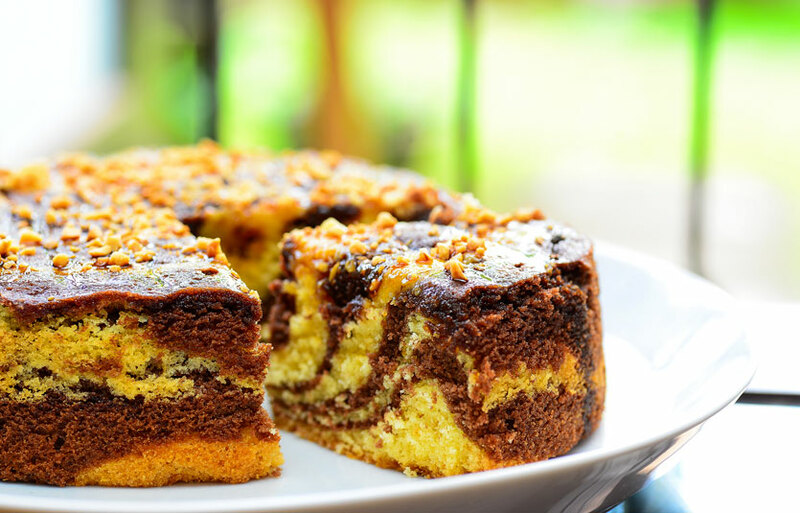 Their Marble Cake topped with Peanuts and Date Syrup (Rs. 750 – 1lb, Rs. 1,500 – 1kg and Rs. 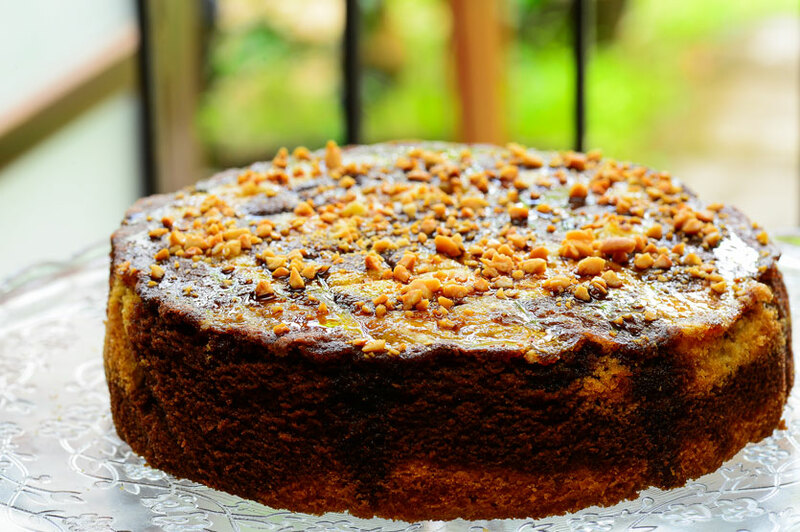 3,100 – 2kg) was essentially a butter and chocolate marble cake topped with a sweet yet light date syrup while the crunchy notes from the ground peanuts gave it an interesting texture. We also sampled three types of cupcakes, Glaze with Cashew (Rs. 130), Dark Chocolate (Rs. 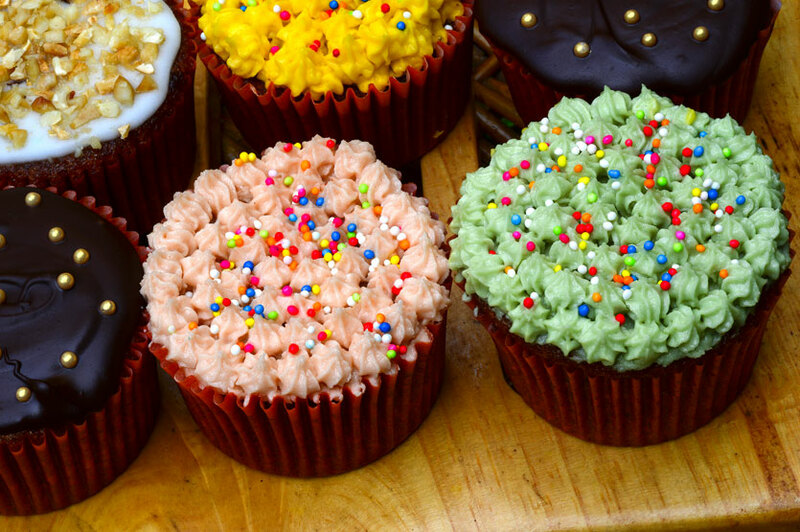 130) and Buttercream (Rs. 140). 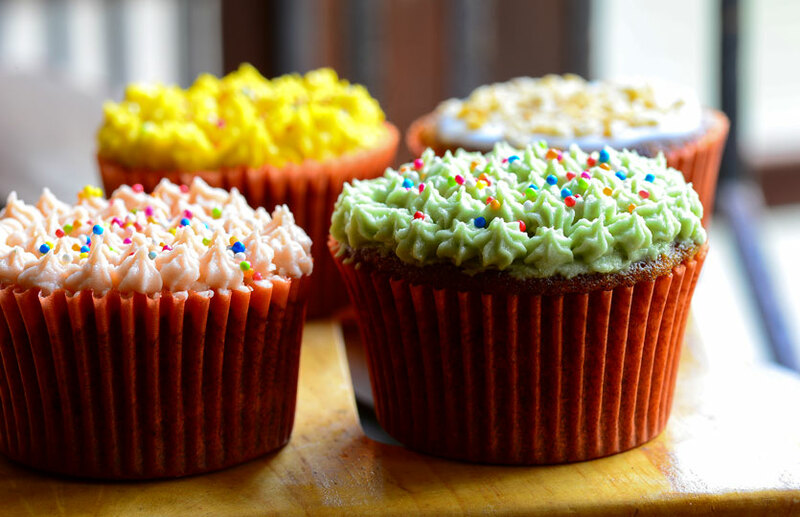 These cute cupcakes all consist of date cake base while the topping varied. 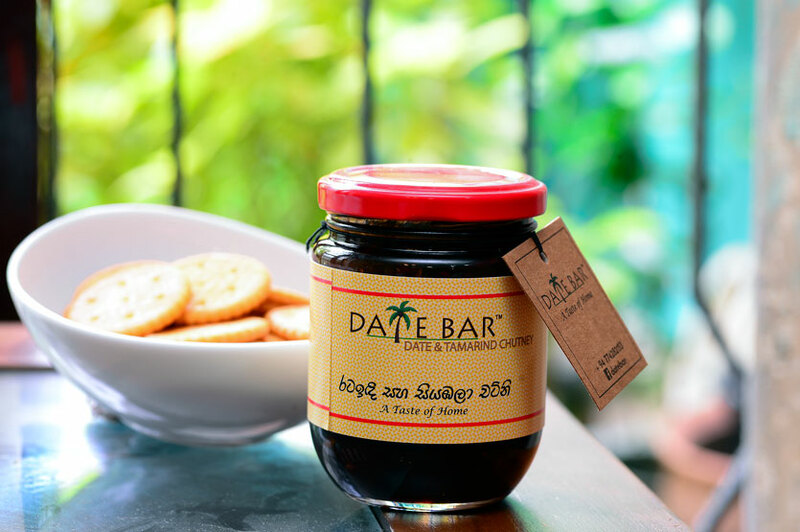 Date Bar chutneys are generally always available and are also sold at Barefoot, Paan Paan and the Cioconat Lounge. 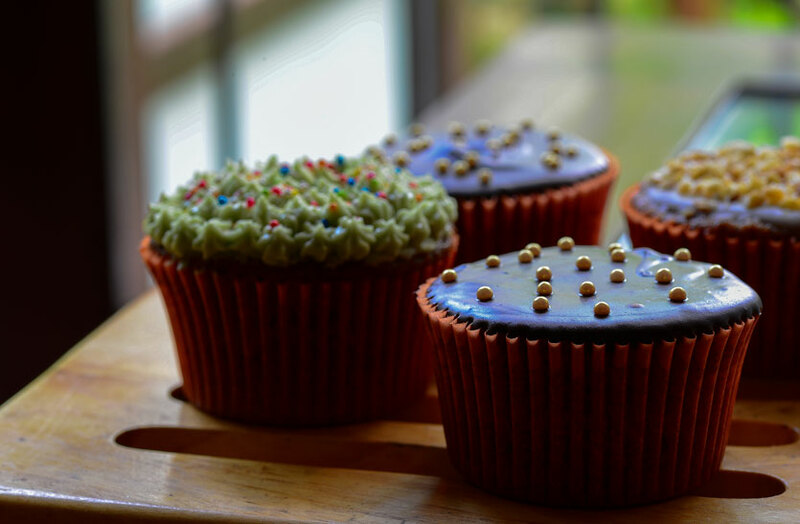 The cakes require two days notice while a minimum of six cupcakes are required per order.